When used as a tool and not a tyrant, a schedule can provide sanity for a homeschooling household. Daily schedules, assignments for school, menu and chore plans, and homeschool record keeping can make your days more manageable. Some kids are list-driven and do much better when they follow lists and schedules. It can be difficult, however, if you are an "un-scheduler" and your child is a "list-scheduler"! Un-schedulers can still benefit from the use of schedules but might need to use them with greater flexibility. 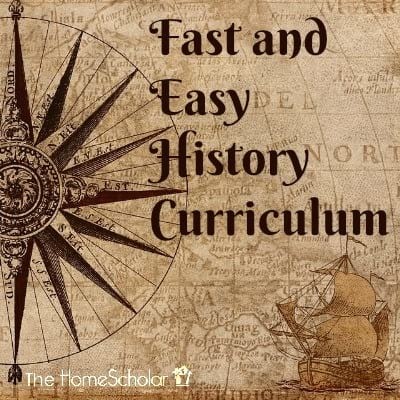 If you want to incorporate more scheduling into your homeschool but don't feel capable of implementing it yourself, use a curriculum that comes with assignment sheets already created for you. One of the best ways to save your sanity in the midst of homeschooling is to put your weak area first. Invest your resources wisely in two ways: money and time. Putting your weak area first in terms of money means spending more money in that area. If math is your weak area, it's where you spend more money. Sometimes this means you will also need to re-spend money. If a curriculum isn't working, and it's your weak area, be willing to try again with a different curriculum. You also want to invest your time first in your weak area. 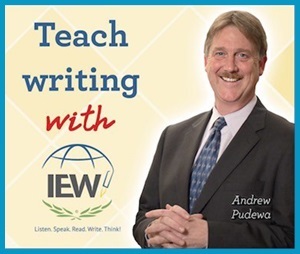 Your weak subject should be the first thing you work on in your homeschool, no matter what happens. It's what you commit to doing with your child before you have fun for the rest of your day. 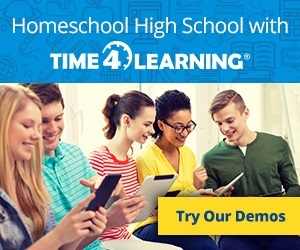 Homeschooling is your chosen profession and investing in yourself is important, much like professional teachers take continuing education classes. Take what you need to help you do your job seriously. Think of it as an investment. If you have a weak area, invest in yourself so you can do your best. A morning meeting with your child is a daily investment in your personal mental health and sanity. Your ultimate goal as a homeschool parent is to become the project manager rather than the teacher, especially as your child gets into the high school years. Hold a quick, daily check-in as the project manager. It doesn't have to be a long check-in, merely enough to make sure your kids know what they're going to do for the day, and whether they did their job the previous day. Using an assignment sheet can provide some structure for your morning meeting. You can use a checklist for subjects such as math and English. A daily morning meeting can help your child grow in responsibility. As homeschoolers, our goal is for our children to become independent and responsible. Don't expect them to become 100 percent independent and responsible on the first day of high school. It takes all four years of high school to train teenagers to become as independent as adults, and that still may not happen even after they're seniors. Having a morning meeting may not be universal, but even in the working world people don't function 100 percent independently. Most people have regular check-ins with their employers and staff. Even people who work from home have regular check-in meetings with others. Use this opportunity to help your teen along the path to independence. 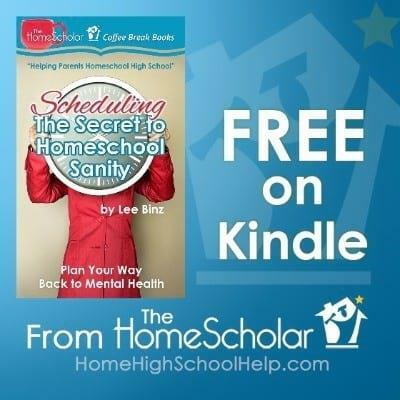 This post is from my Coffee Break Book, Scheduling, The Secret to Homeschool Sanity. Regular price is $2.99 on Kindle. Grab your free Kindle copy here April 1-5, 2019 for free! 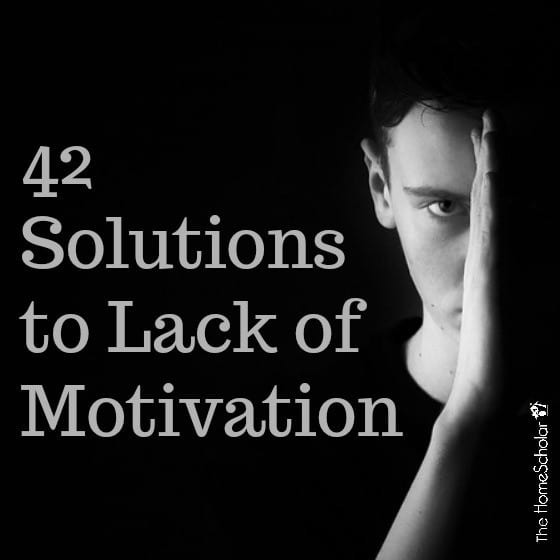 If you feel like you could use more help in your homeschool high school, you might find these books helpful, too. 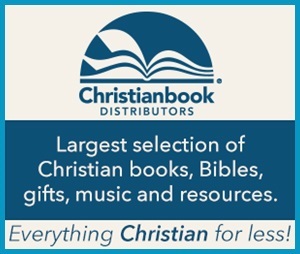 They are complimentary to my Scheduling book and are also in my Coffee Break Books series. They are a quick read while you have a cup of coffee! Get your free Kindle book now, before time runs out! I'd love to hear what you think of it. Feel free to leave a comment below or a review on Amazon. Did you know? 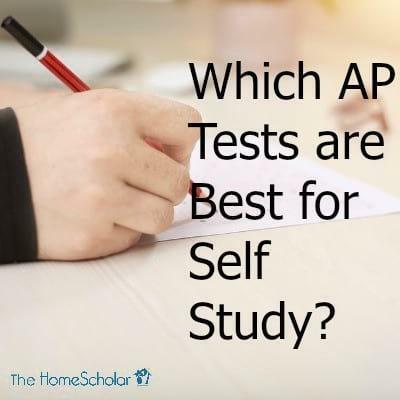 Any student can take an AP test, even if they don't take an AP course.